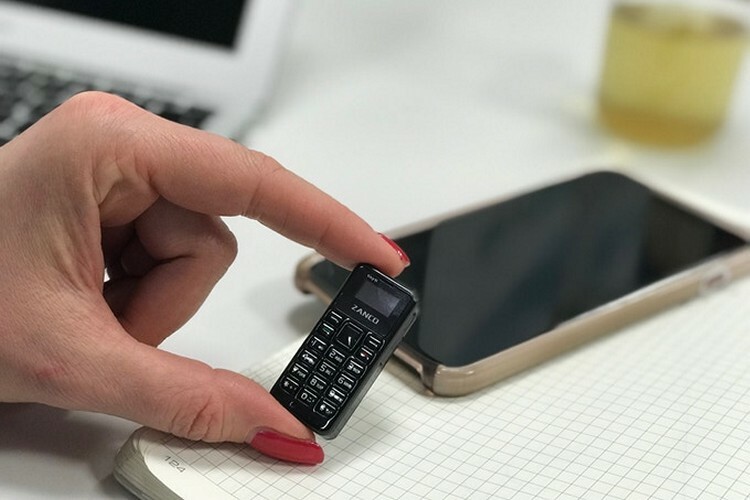 Even as display sizes on modern-day smartphones are increasing by the day, some guys over in the U.K. thought it prudent to launch a tiny phone that they claim to be the smallest in the world. 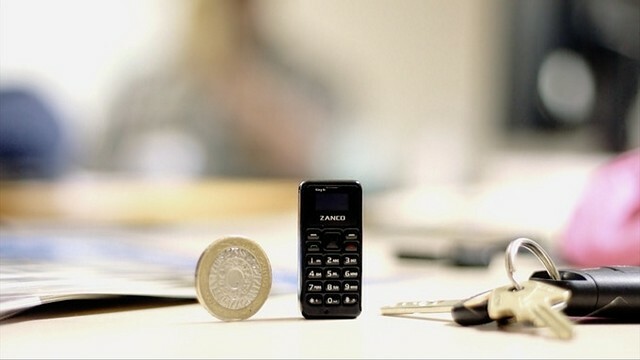 Meet the Zanco Tiny T1, which measures 46.7mm by 21mm and weighs 13 grams. The device may technically be a fully functional phone that can make and receive calls and text messages, but sadly, is a more of a novelty item than anything else, given how it can only operate on 2G networks (2 frequency bands – 850/1900 MHz and 900/1800 MHz). Yes, in a day and age when 5G is on the horizon, the Tiny T1 can only latch on to networks that most telecom operators around the have either already phased out (like in Australia and Japan), or are planning to do so by the end of this decade. As you’d expect, the specs of the device are nothing to write home about, but we’ll list them out for you anyways. The one thing to note here is that in a day and age where we consider 32GB storage on the smaller side, the “32RAM + 32ROM” very likely denotes 32MB rather than 32GB, given how the device can only support a meager 50 messages and 300 contacts. And no, you don’t get any cameras with the device either. The device was originally launched on Kickstarter and at press time, has already received pledges worth $39,794 from 625 backers against a stated goal of $33,403. Early bird pledges start at £30 (around $40) for a single pack and goes all the way up to £290 (around $387) for a Reseller Pack with 10 devices. The device has an ETA of May 2018, and the company says it will ship anywhere in the world. In case you’re in India, you’ll need to pay an additional £10 towards shipping and handling, so the minimum you’ll need to shell out to get your hands on the Tiny T1 is £40 (around Rs. 3,400). The project still has 28 days remaining, so if the thought of buying a novelty feature phone intrigues you, go over to the listing page on Kickstarter to check out the device and all the details.